See the latest Europe Lotto results EuroMillions, Eurojackpot and Viking Lotto or browse the historical winning numbers for various European lottery games here. 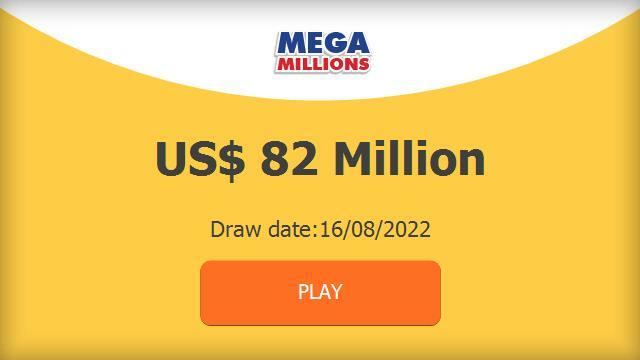 With nearly 50,000 downloads in CNET as at end 2018 and endorsed by several Lotto winners, magayo Lotto is the most popular and the best Lotto software in the market. Armed with the historical draws in its database, you can easily gain valuable insights to your favourite Lotto game in Europe. 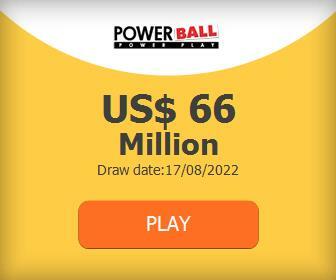 magayo Lotto software also has the intelligence to recommend the pool of balls to play in the next draw that can maximize your chances of winning. Lotto tickets can also be easily generated using filters and Lotto wheels. After each draw, you can update the latest draw results with a single click. Furthermore, you can also import and check the tickets generated against the draw results. 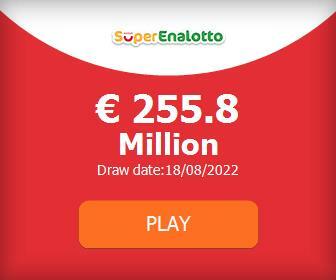 magayo Lotto software has a worldwide coverage with support for Lotto games across Europe and the rest of the world. Learn more, see the winning Lotto tickets and download magayo Lotto software now!